Customer orientation, partnership as the basis of relationships, and the win-win strategy in everything became a guarantee that Ustor entrusted their projects with 14 new customers. We expanded the scope of cooperation and implemented projects in various areas of retail - children's, women's, men's clothing, sports goods, accessories, stationery, FMCG. 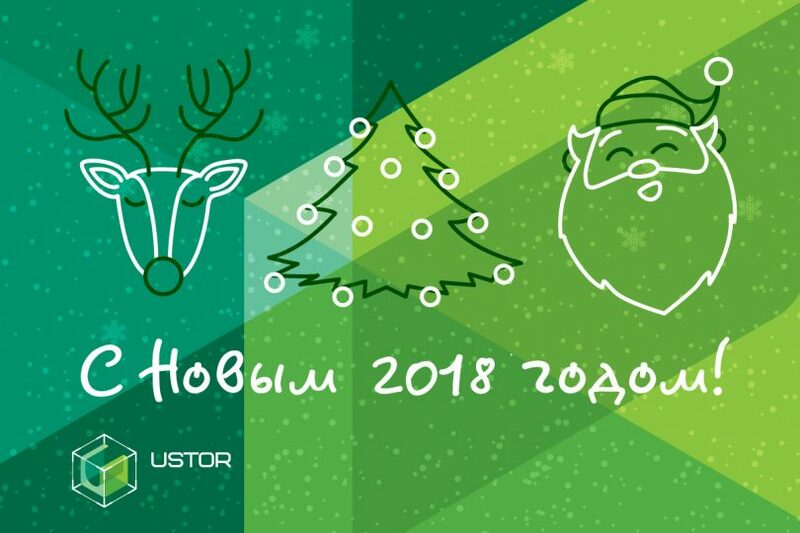 Summing up, we can say that in 2017 our team Ustor implemented 25 projects together with national retailers and reached the international level, selling 5 - with foreign brands. Thanks to the complex and ambitious tasks that our partners are setting for us, we are constantly developing. We use the modern approach and we are guided by the client's desires. This year we have implemented many projects on the concepts of European designers and developers. The competition in the non-food segment is very high. In this regard, in retail concepts and brandbooks, there are fewer and fewer standard equipment. Now it is unusual, complex. It differs in shape, color, texture. We like to work with such projects. To participate in the opening of a new store is always exciting, but we experience even more emotions when we update the concept of the outlet. It's always harder to do better than it was, than the first time and from scratch. Refresh, fill with new meaning, make comfortable zoning in the light of consumer experience and ways - the task over which a large team of specialists is working. This involves the retailer's team, who knows the insights of their customers and a large number of contractors who transform information into a comfortable space for shopping (concept designers, designers, designers, and many others). And we embody their ideas in commercial equipment, making it an organic continuation of the overall concept. From the whole team, we thank our partners for a fruitful, creative year, in which there were many inspirations and occasions for pride! Let your eyes continue to burn with the desire to achieve their goals. Ambitious projects are realized and bring great profit and joy. The passion with which you approach your business will be a solid foundation for long-term success. In 2017 we made many significant projects together, but we are sure that in 2018 we will still surprise each other and the whole market!